What is involved in a home visit? When you have completed the phone conversation and been found eligible for services, one of our case managers will schedule an appointment in your home with you, and family members if you choose. The case manager will review your needs and interests and explore areas in your life where you may need assistance. Together, with the case manager, you will develop a plan of care that will keep you safe and engaged in your community. A case manager is a caring individual specially trained to evaluate your needs and help you connect to the services you need and want. Case managers are knowledgeable about community services as well as benefits and entitlements for which you may be eligible. You will be assigned a case manager who will be available to work with you as long as you request our services. Can you arrange for me to receive Meals-on-Wheels, and what’s in each meal? Your case manager can arrange for home delivered meals (also called Meals-on-Wheels) once your eligibility for that service is confirmed. Your first step is to call and schedule an intake interview. Each of these meals is a fresh nutritious lunch consisting of a main dish, usually two side dishes, plus milk, juice, fruit and bread. These meals are delivered during the day, Monday through Saturday. On Saturday, you will receive two meals; the extra one is for Sunday. There is no fee to receive these meals, however, there is a suggested contribution of $1.25 per meal, if you can afford it. What other services can your case manager arrange for me? Our case managers can refer you to receive Meals-on-Wheels, limited homecare or housekeeping services, and various benefits and entitlements. They can also connect you to community services such as transportation services, legal services, mental health services, and more. 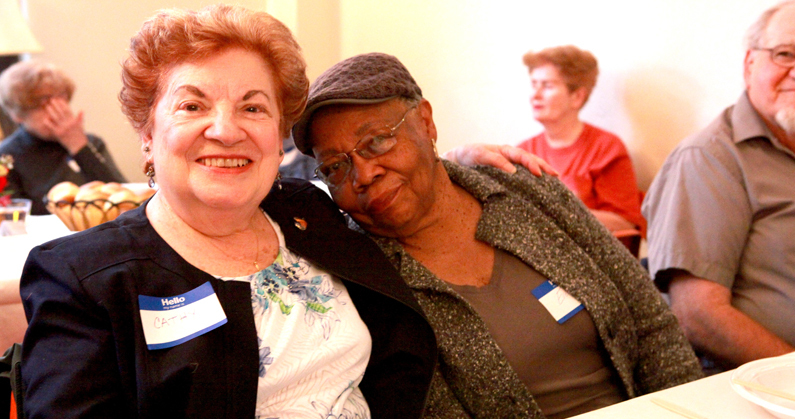 Additionally, they can advocate for you with providers of services, benefits and entitlements. What if I don’t qualify for your services? Where else can I go for assistance? 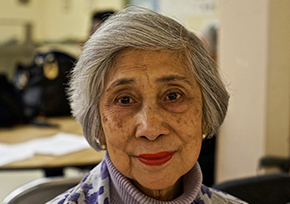 Our intake manager is very knowledgeable about the range of support services available to older adults living in Brooklyn, and can provide that information to you. For more information, please call 718-596-8789.